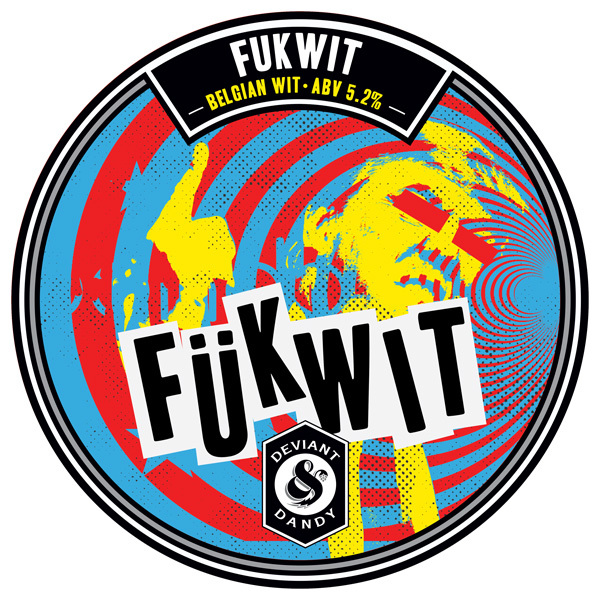 ‘FükWit’ is a cool and refreshing Belgian Wit beer loaded with huell melon hops at the end of the boil to complement the black pepper with hints of strawberry and melon. We brewed this one right in time for the summer and through pure chance it coincided with the visit to our city of arguably the most ‘popular’ fükwit in recent history. This isn’t a beer brewed in protest though and unlike the high profile person visiting London (which we won’t name), our beer isn’t tasteless and is to be enjoyed by everyone no matter which country, race, beliefs or gender orientation you might have. So there you have it: Less hate, more Wit ? Now isn’t that a beautiful message.